C&S Machine Tools is a distributor of advanced machining solutions in Georgia and Alabama, USA. As a family owned company, we are committed to the success of American manufacturing and the growth of our customers. We aim to provide technology driven solutions with high quality-manufactured products, which are backed by highly qualified service engineers in order to help our customers to be competitive in the markets they serve. 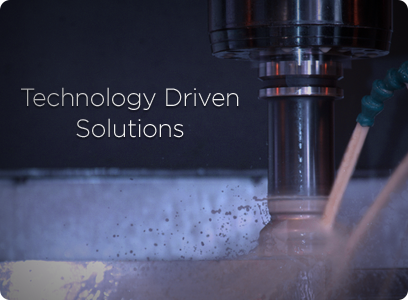 With over 100 years of experience, we are ready to help with your machine tool applications. From stand alone machines to turnkey projects C&S Machine Tools can help achieve your business goals efficiently and competitively.